A food cooperative is a group of people that buy food from suppliers of their own choosing. A collective do-it-yourself supermarket. Members order their products online and collect them on a specified day. And all put in a bit of work to make that possible. Foodsoft facilitates the process. 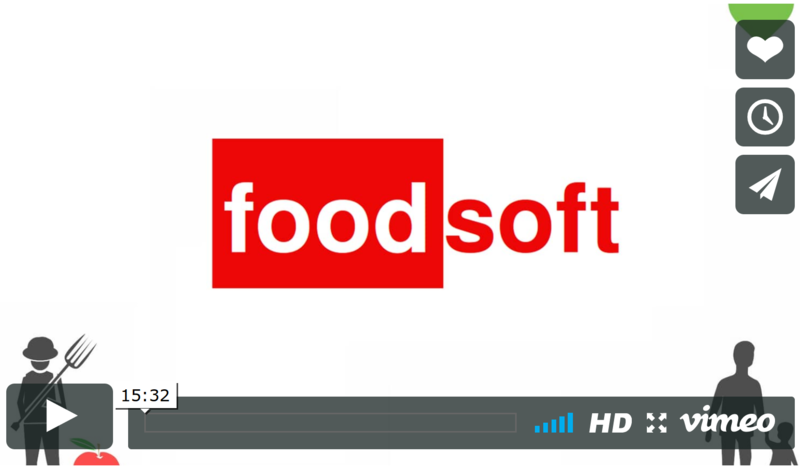 Watch the introduction to learn more about food cooperatives, and how Foodsoft can help.